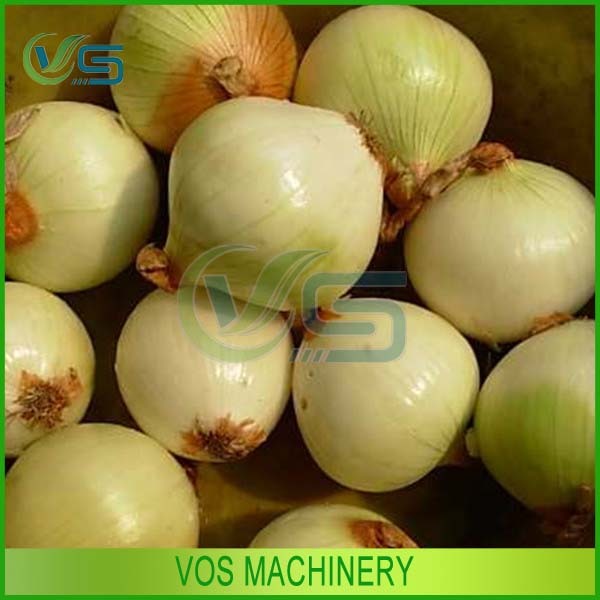 Buy Best selling and popular onion stripper/peeler machine - Jinan Joysun Machinery Co., Ltd. 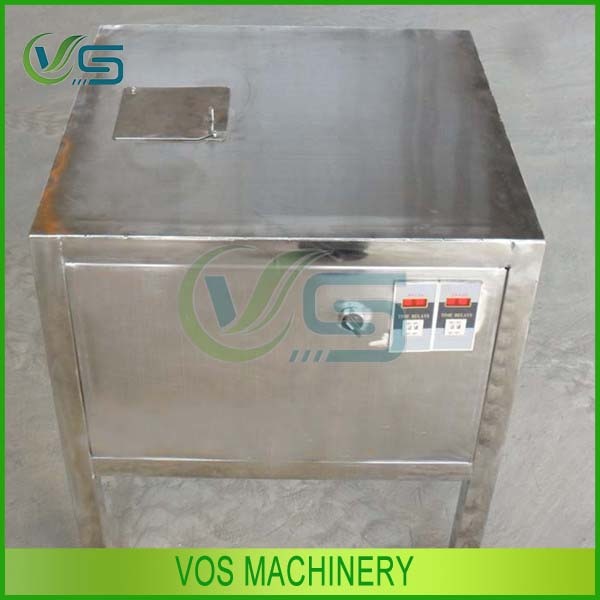 The machine is special for onion, which is widely used in starch factory,de hydrated vegetables factory,canteen and so on.The machine is with the advantages of low breaking rate,easy to operate,high efficiency, nice appearance, low noise.The efficiency is 12-15times higher than the Labor force. air compressor for client, the client also could buy it in their local.